Thank you, glad that we were able to meet your expectations. 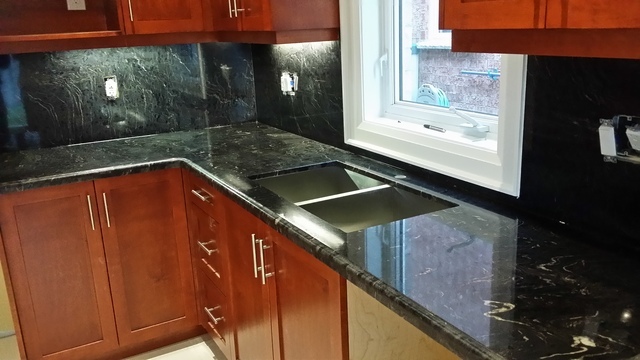 Tri-Star marble installed our quartz countertop and backsplash. 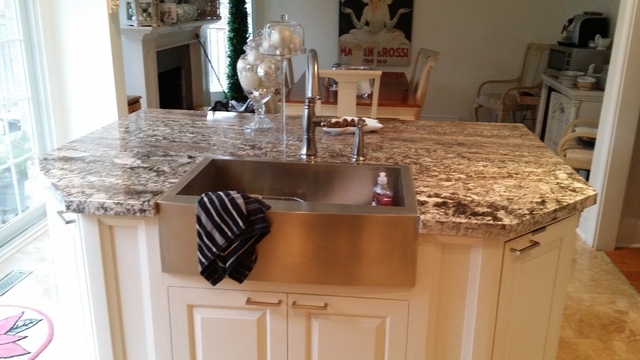 They were recommended to me from my Dad who also had his countertop installed by them and looks fantastic. Matine and his installers were very professional, responsive and did an excellent job. Everything looks fantastic. Thank you again. Highly recommend! Thanks Danielle, we are always happy when our clients are. Enjoy your new counter-tops! This was a great experience. 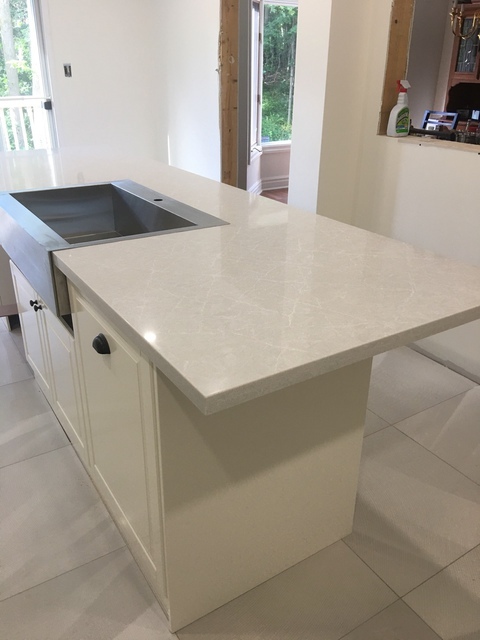 We needed the work done quickly and this exceeded our expectations. 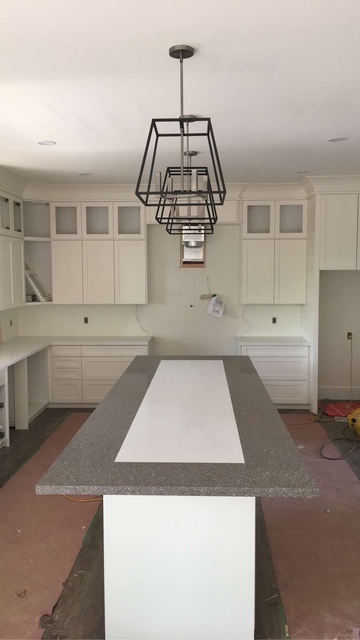 I called on Friday, Kitchen was measured and the granite selected on Monday. By end of day Thursday it was installed. Nothing but compliments on the workmanship and the price was more then fair for the expedited service. The work on the Island was exceptional. Glad we could exceed your expectations! Hope you enjoy your new kitchen counter-tops. Martine was great to deal with. He met all our needs and budget. Easy to deal with and his work is top of the line. He made everything extremely easy to deal with. His guys came in and installed everything perfectly. We're extremely happy with the product and especially the service. Would recommend Tristar 100%. Thanks so much! 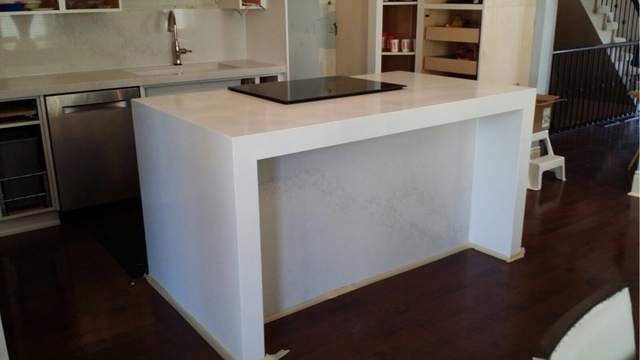 Hi Paolo and jennifer we're glad you had a good experience with your countertop installation. Thank you for the review we really appreciate it. This is my second time using Latour and his team to renovate my kitchen countertops (1st time was a condo). 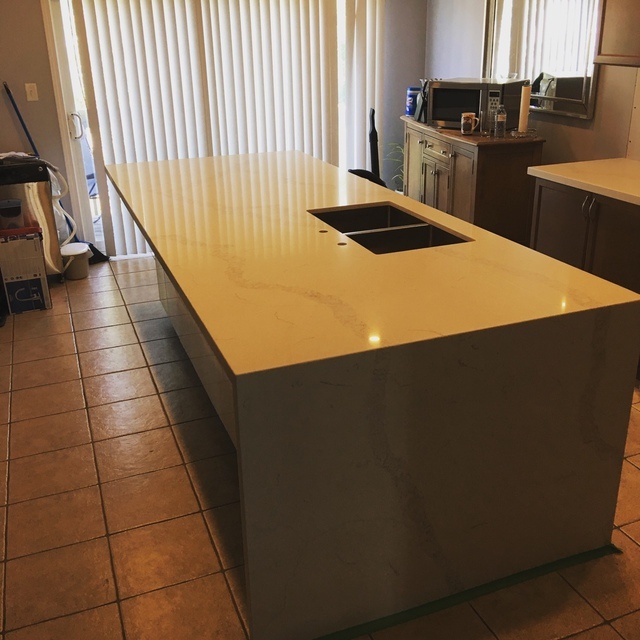 This time around, we were renovating our new home and decided to add a quartz waterfall to the ground! The whole process was amazing from start to finish, Latour came out and measured our space on our schedule. He then came out a second time as there was a gap in the initial measurement due to my cabinetry contractors being delayed. Again, he came out with no problems and re measured everything! I definitely recommend Latour and his team if you are looking for a honest person who isn't just looking for a sale. Great company. For our kitchen countertop needs, we talked to a few companies. We found Tristar in Homestar and called them. We talked and met with Matine (on a long weekend! ), he was very sincere and extremely helpful. We made our decision to go with Tristar. Matine kept us consistently informed of the progress of the order. The delivery and installation was quick and ahead of schedule. The installers were very prompt, knowledgeable and overall nice guys. They cleaned up the site very well after the install. I requested a re-visit as I needed a slight adjustment, these were all arranged and resolved expeditiously through Matine and Christopher. We are very pleased with the overall experience, I highly recommend Tristar. Hi we're glad you enjoyed the experience with your new countertops. Thanks for choosing us and thanks for the review. We really appreciate it. 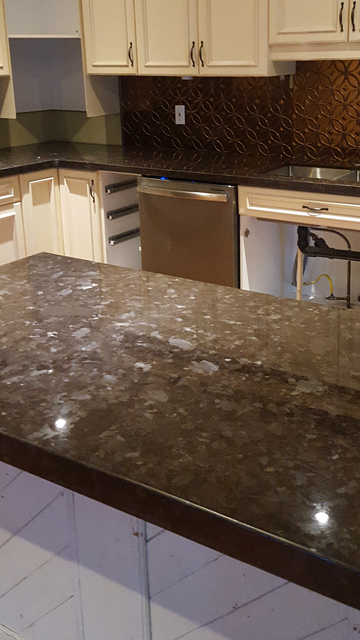 Tristar Marble and Granite came to us by way of Sky Kitchen Cabinets during our total kitchen renovation. Latour came to measure and we appreciated his advice regarding edging and backsplash. 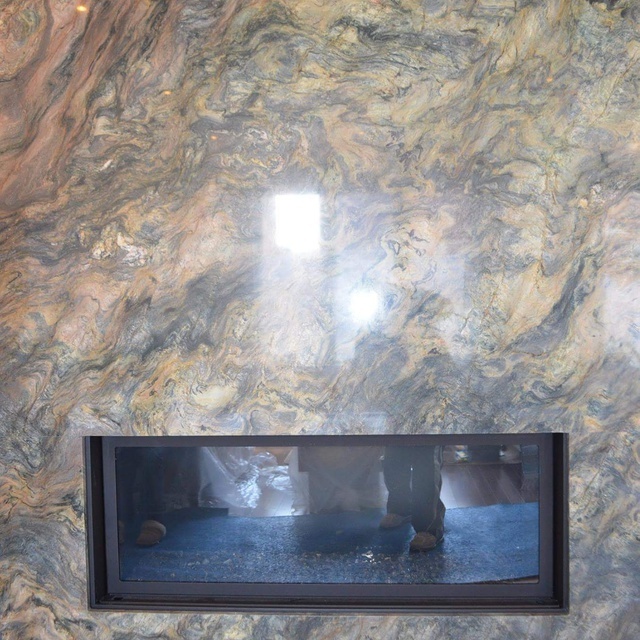 He and the installation team were very personable, efficient and hard working. We felt that we were dealing with professionals who cared about the quality of their work and the satisfaction of their client. We highly recommend Tristar to others! Hi Norma and John. It was a pleasure working with both of you. I'm glad you like your caesarstone countertops. Thanks for the review!